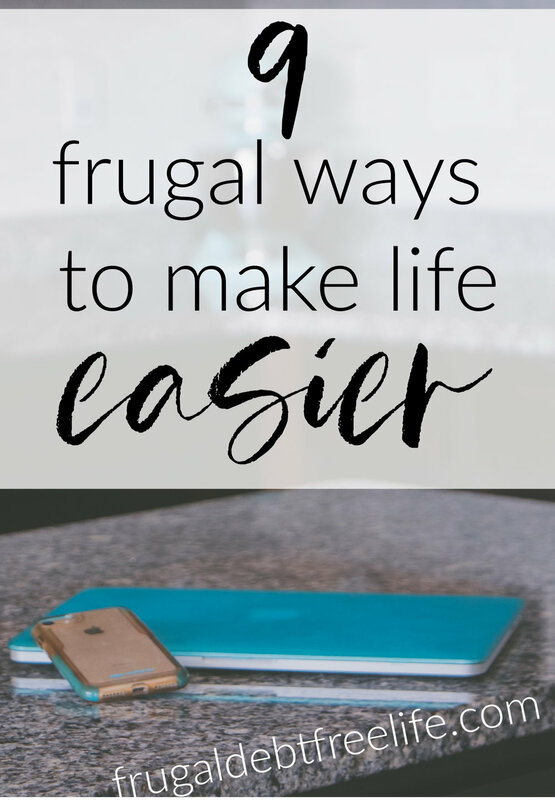 I don’t know about you, but I am on the hunt to find ways to make my life EASIER! 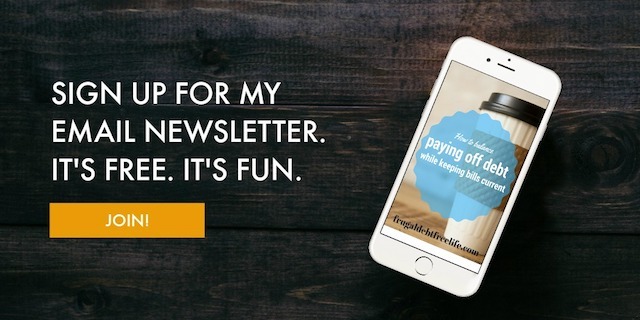 So today I wanted to share a few things I’ve been doing to simplify my life (and save a little cash!). Commit to use your instant pot or slow cooker once a week. Once I week I use both my slow cooker and my Instant Pot, so that means two times a week I feel like I am not cooking (even though I am). I just have to compile the ingredients, and throw them in the pot! Looking for inspiration? 30+ Instant Pot Recipes for every family and 65+ slow cooker recipes for any occasion. Once week I will cook muffins, waffles, or pancakes for the week and throw them in the fridge. I will also precut fruit and preboil some eggs in my Instant Pot and that way in the mornings the kids can help themselves. It really helps reduce that morning chaos. Again I will precut fruit and vegetables, prefill reusable yogurt and applesauce pouches, have some grab and go things my kids can reach like granola bars and cheese sticks. I will also keep their water bottles where they can reach and fill them. The squeezy snacker- This silicone pouch that is so easy to wash! Have you ever forgotten to pay your water bill and then had to scramble to drive to the water department or pay a late fee? Ummm been there, done that. So now we automate as many bills as possible and a bonus this saves us $5 a month on our internet by using paperless billing. But don’t forget to give yourself a reminder that these things are coming out of your budget! Not only does this help you stay hydrated and remind you to drink your water, but many restaurants will also give you a discount for carrying your own cup. Tip: Starbucks, Caribou coffee, Flying J gas stations, and Tim Hortons all give discounts for using a travel mug! And Starbucks doesn’t require you use a certain type! I got baskets for us to keep our shoes. Everyone gets a cubby and their shoes go in their cubby. I threw the socks in Dollar Tree lingerie bags so that our socks go in the same place as our shoes. By keeping everything in one place we are using as few steps as possible! I have diapers, toilet paper and coffee come to my house from Amazon Subscribe and Save. We have an “Amazon Budget” that we set aside each month to cover these things and I don’t even think about them. I just know that in the middle of the month diapers, toilet paper and coffee will be delivered and we never run out. Looking to save money on Amazon: 6 everyday items to buy on Amazon and Maximizing your Amazon Prime Membership. A couple weeks ago everyone in my house got a stomach bug. But not on the same day. (Thank mercy!) So I spent my days cleaning up vomit from one child while caring for the other two. Thank goodness I had some quick meal components like coconut milk, frozen vegetables and curry powder. I could throw a vegetable curry together in 15 minutes. I also make things like vegetable soup and chili ahead of time so I can throw them FROZEN in my instant pot and I am good to go! I am learning to say NO! How many times have you been asked to do something and said yes to that commitment only to IMMEDIATELY regret it? You might realize that you might not have time to do it without sacrificing sanity, work time, family time etc. I was listening to the Nicole Walters podcast. She said when you are looking for an answer and you’ve been given an opportunity and you’re trying to make that possibility work. There is usually another option and that option is to say NO. And that NO is a complete sentence that requires no further explanation. What about you? What are you doing to make your life better?